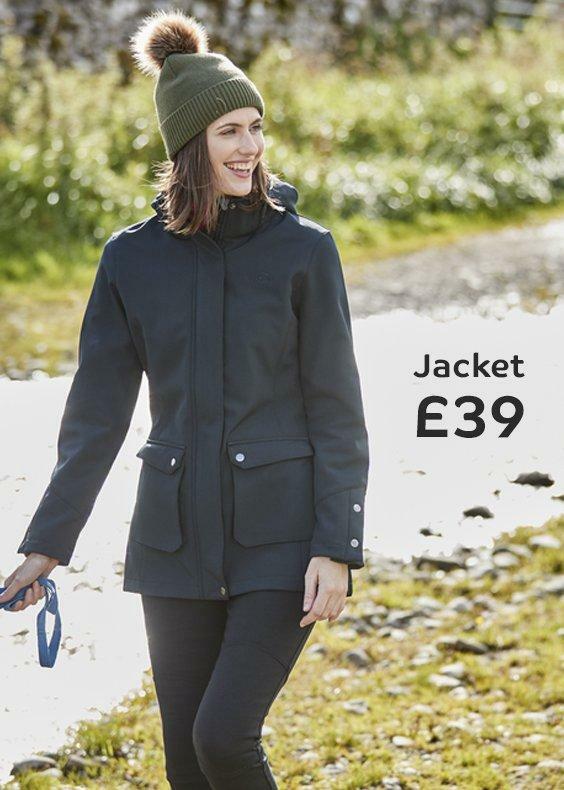 If you need a coat for every season then a 3 in 1 jacket is for you. With three great combinations, 3 in 1 jackets can be adapted to suit any weather. For warm damp weather there's a fully waterproof outer coat. 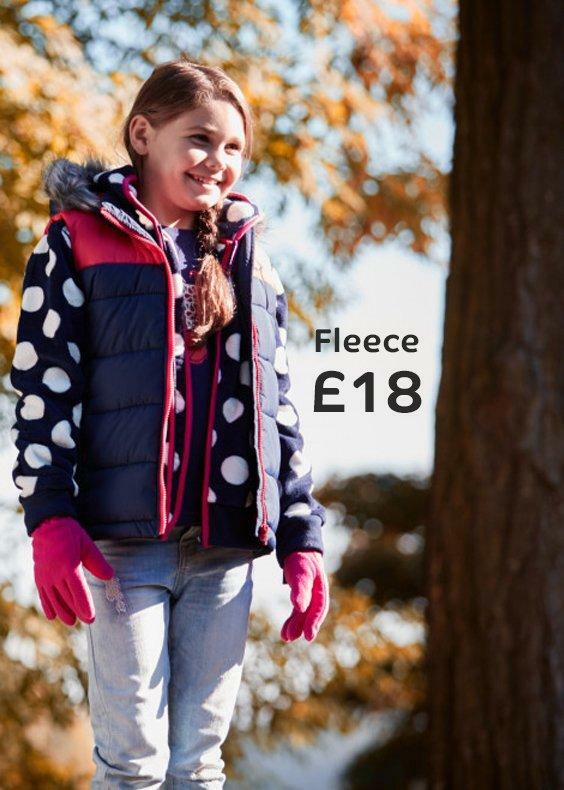 For cold dry days there’s a soft and cosy fleece jacket. 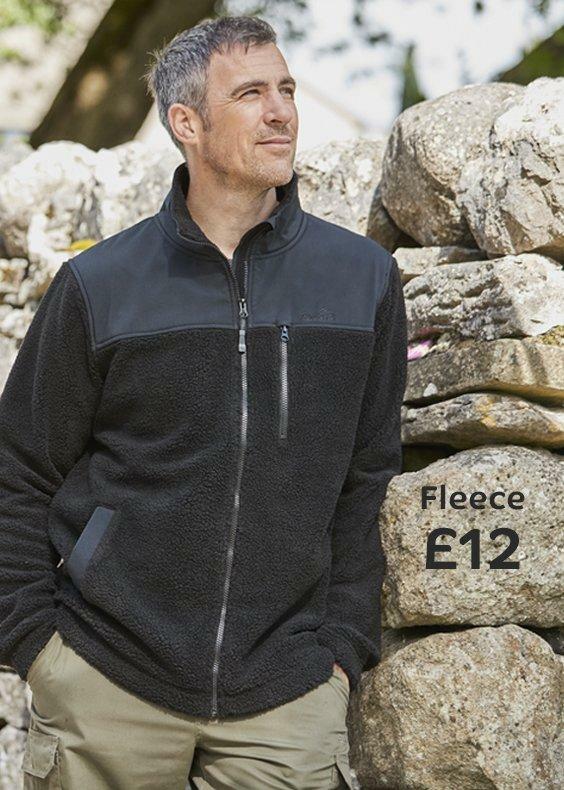 When the weather is at its worst, the fleece zips inside the outer for total protection from cold and rain.